Laser Add Center. Optimum quality — layer by layer. An innovative team of experienced practitioners. 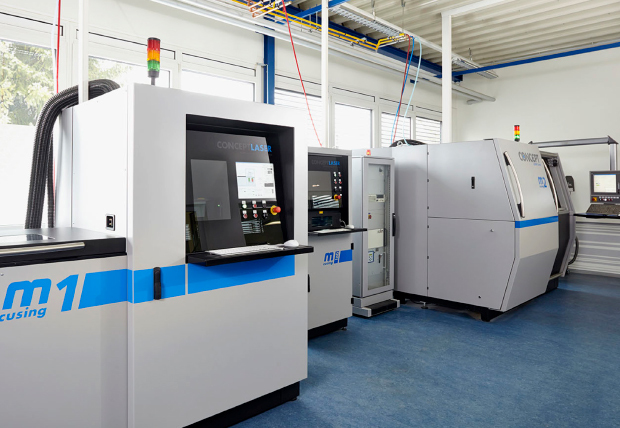 State-of-the-art LaserCusing® systems, reliable partners and the firm conviction that laser melting is part of the future: The LAC Laser Add Center in Selb. We are your service provider for dental technology, medical technology, and industry. 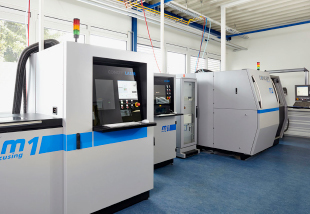 Today, when we offer our workpiece and part manufacturing service to our customers in the medical and dental technology sectors, in die casting, tool making and many other industries, we do so for one essential reason: Because we know that the laser-melting process is the right method. This is not just a claim we are making; it is a deep conviction that we have gained from practical experience. This is because we come from a practice background: Laser Add Center GmbH is a founding member of the Handrich Group laboratory network. We have enjoyed over 50 years of success with our dental laboratories in Northern Bavaria, Saxony, and Thuringia. We are well aware of the challenges associated with manufacture — from the smallest implant to comprehensive crown constructions through to complex prostheses. We are familiar with the economic needs of processes that meet market requirements. And in particular, we know the constant limitations of conventional procedures such as casting or milling technology. When looking at any of the aspects mentioned, one thing is certain: With its many advantages, unique LaserCusing® technology delivers more effective results. And this technology can be applied far beyond the field of dentistry, namely wherever quick, efficient production, excellent mechanical manufacturing properties, outstanding quality, and very particular material requirements are an absolute must. And these reasons are why we opened the Laser Add Center in the German town of Selb in Upper Franconia in the summer of 2009. 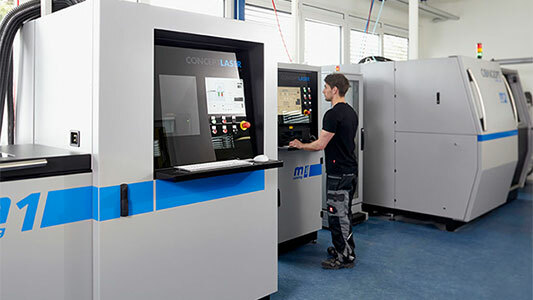 Since then, we have used state-of-the-art laser technology and powerful network partners to manufacture high-quality products for a steadily growing circle of highly discerning customers. We look forward to winning you over too. When shall we meet?